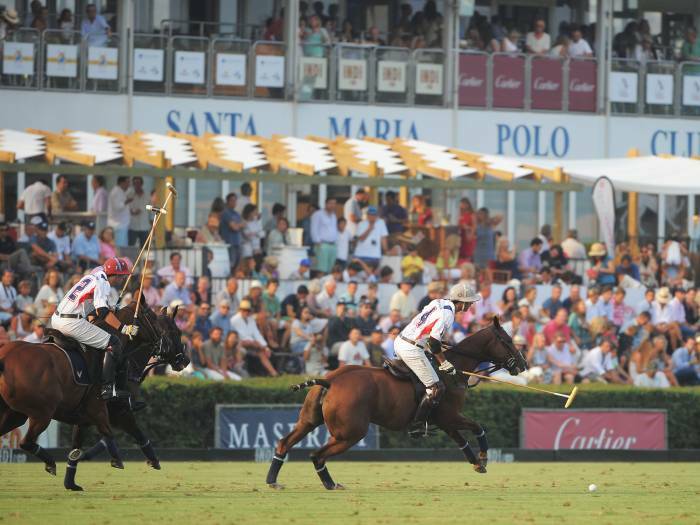 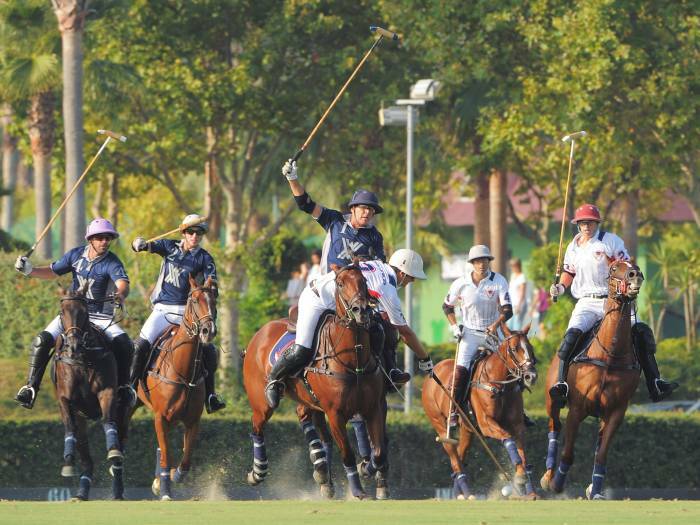 The Brunei and Lechuza Caracas teams won their respective matches and thus qualified for the semifinals of the Cartier Gold Cup, the most important Cup of the 45th INDI International Polo Tournament at Santa María Polo Club in Sotogrande. 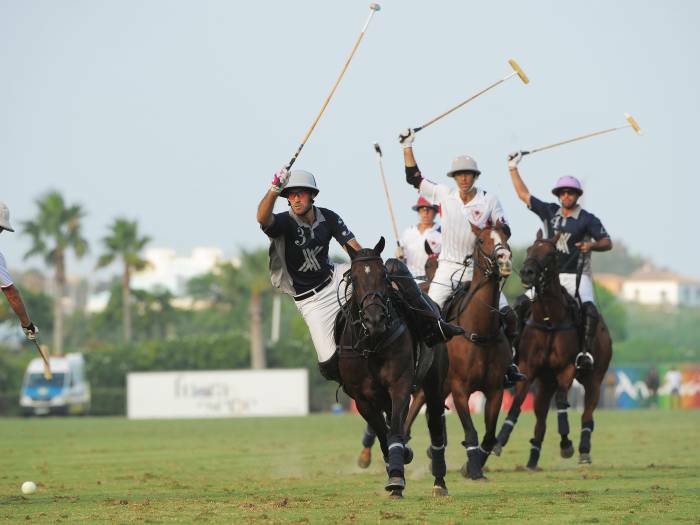 Brunei defeated the already qualified Dubai by 12-10 and earned a spot on the decisive stage. 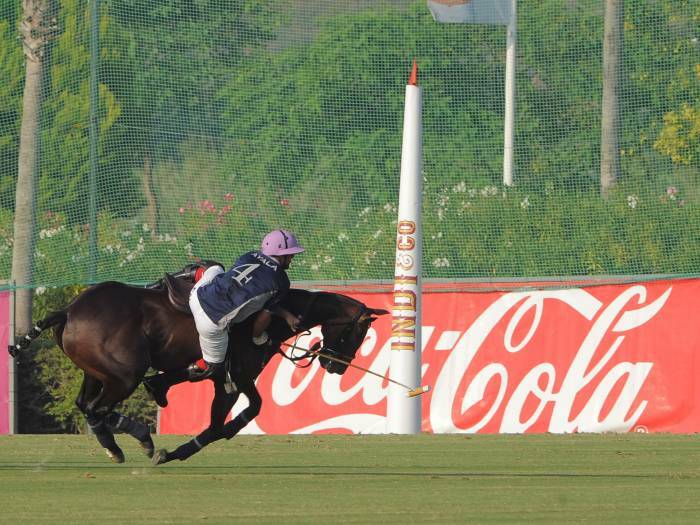 Simultaneously, Lechuza Caracas defeated Ayala Polo Team by 16-14 and is the third qualified team. 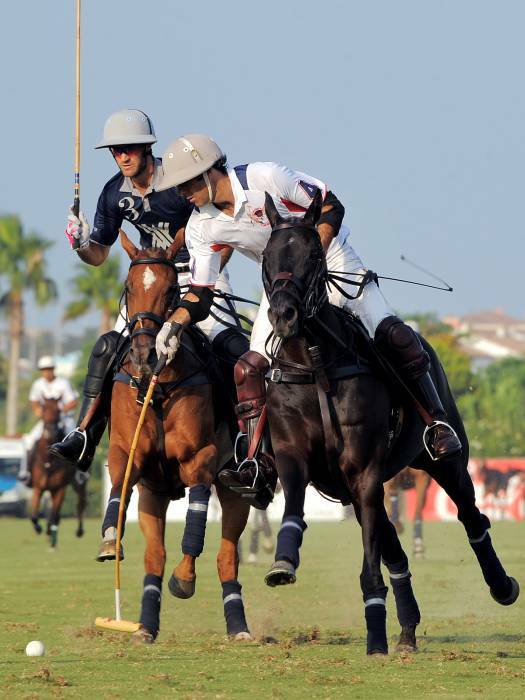 Now there is just one spot left in the semis, and two teams, Ayala and Dos Lunas A&G Banca Privada, fighting for that spot. 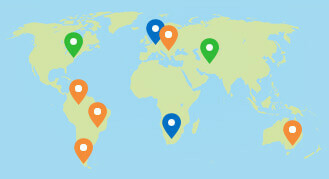 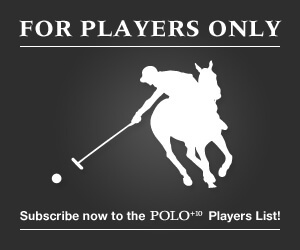 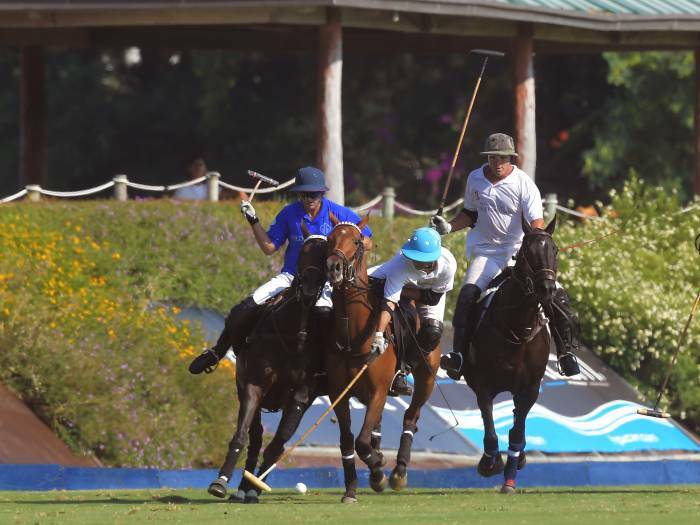 The fourth qualified team will be revealed on the last qualifiers to be played on Tuesday at Los Pinos, the main fields of the 45th INDI International Polo tournament, with the matches between Ayala Polo Club vs. Brunei, and Lechuza Caracas vs. Dos Lunas A&G Banca Privada. 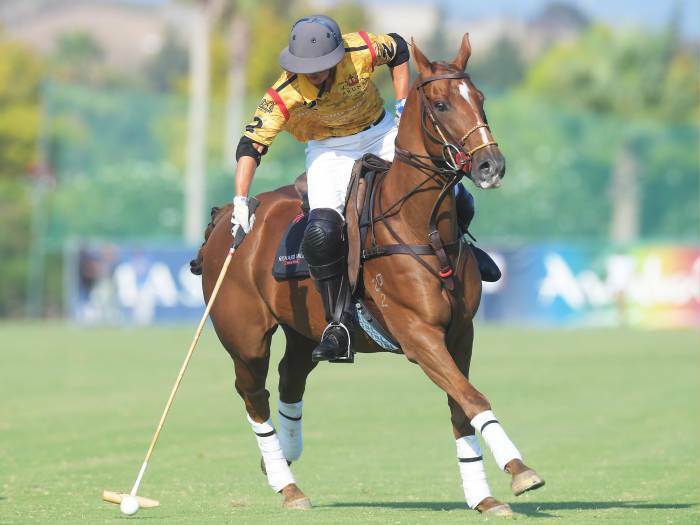 On Friday, Dubai Polo Team added their third victory in a row in the Cartier Gold Cup, after defeating this afternoon Lechuza Caracas by 11-10 and is the first semifinalist from the most important trophy of the 45th INDI International Polo Tournament. 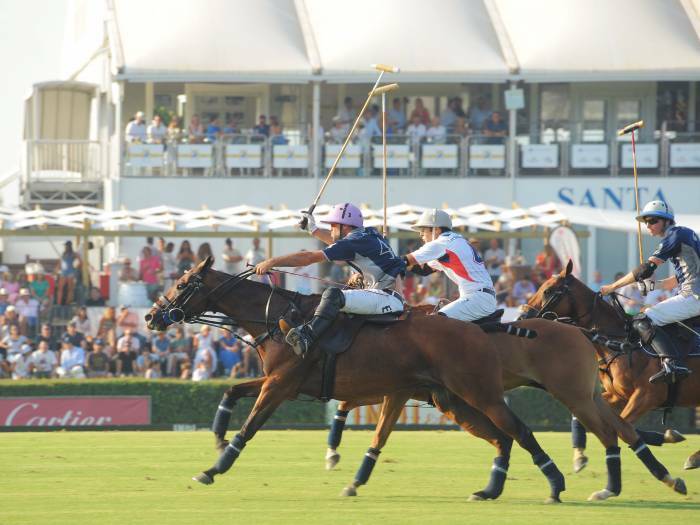 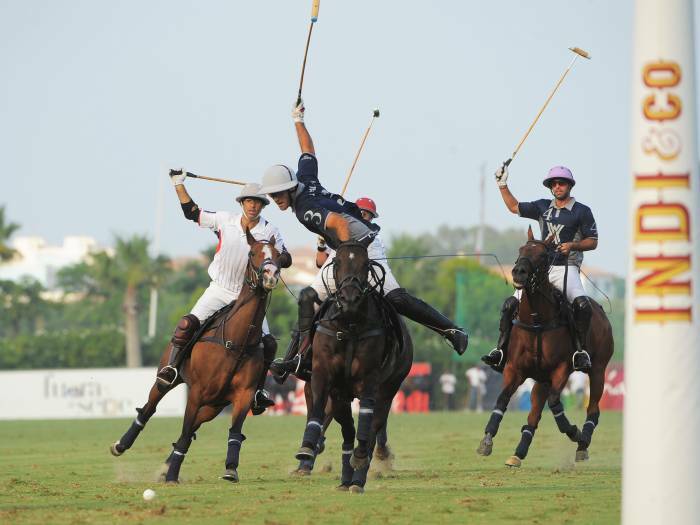 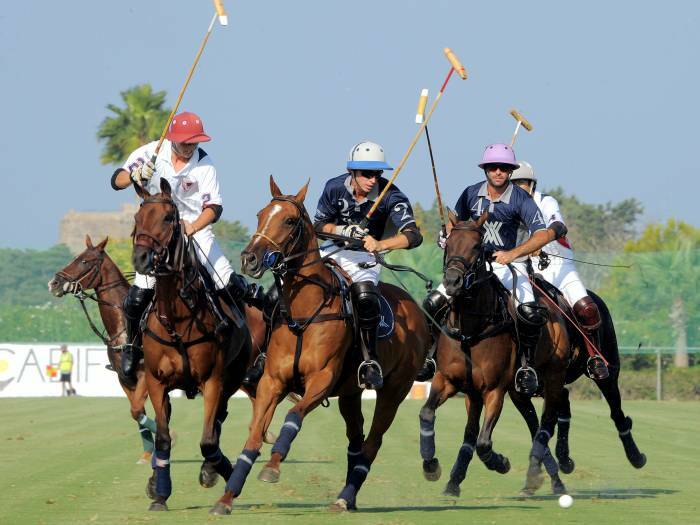 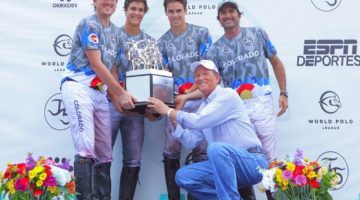 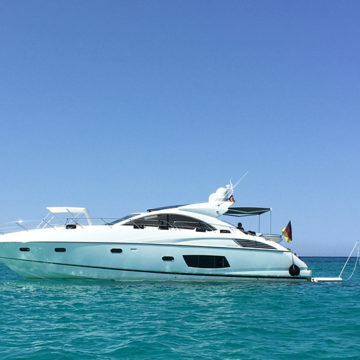 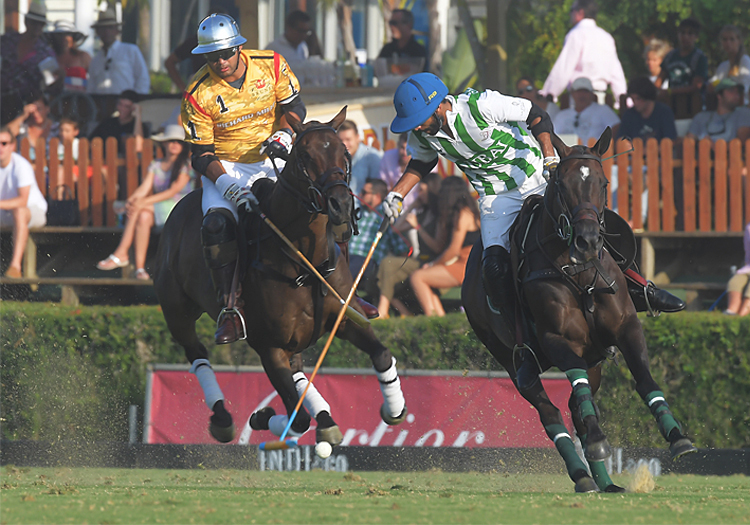 The team formed by Rashid Albwardy, Adolfo Cambiaso, Alejo Taranco, and Santiago Stirling pushed it to the maximum to defeat the powerful Lechuza team, and adding their third victory which enables them to go directly to semifinals. 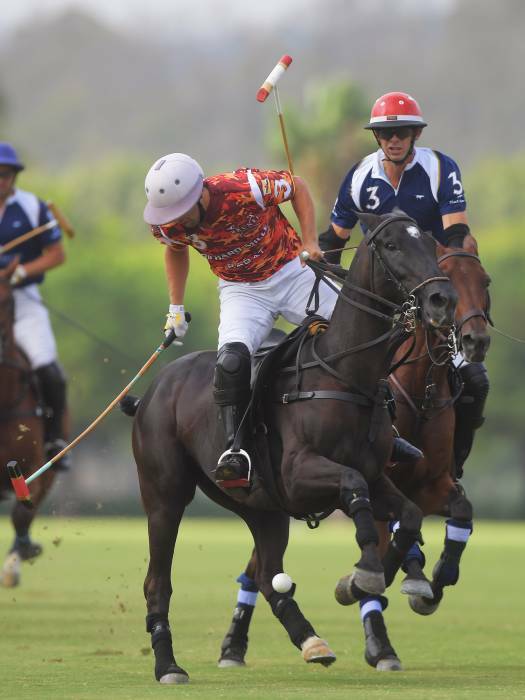 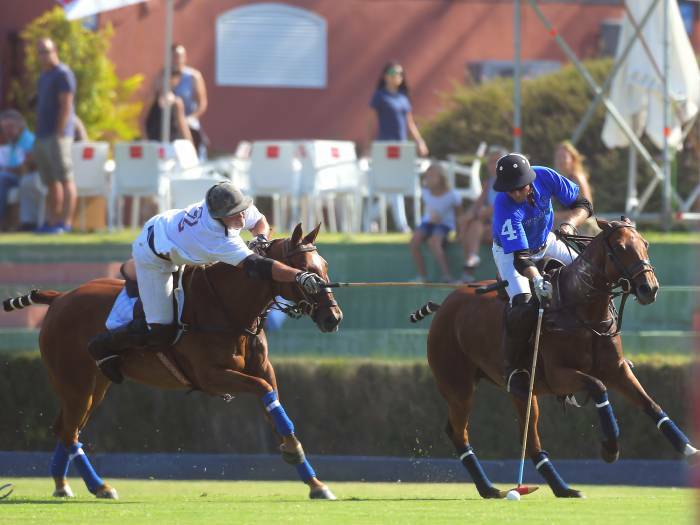 At the same time, but on the Los Pinos Field 3, Ayala defeated in a tough match Dos Lunas A&G Banca Privada by 11-10 as well, recovering from the bad debut on the Cartier Gold Cup, and now they are more optimistic towards the final phase of the contest. 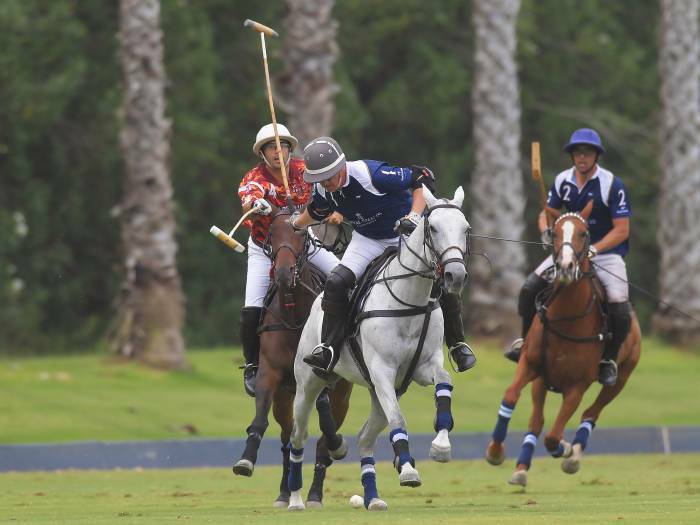 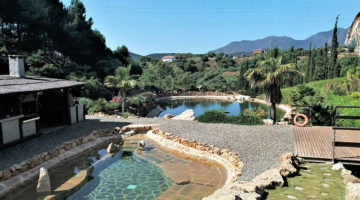 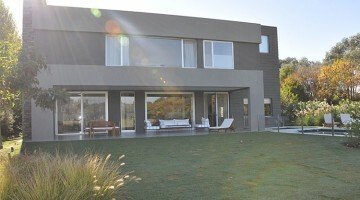 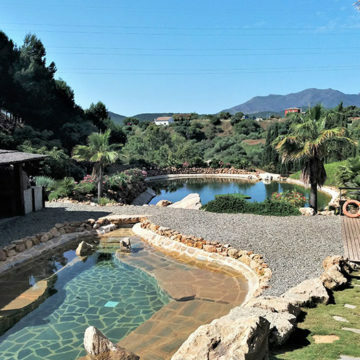 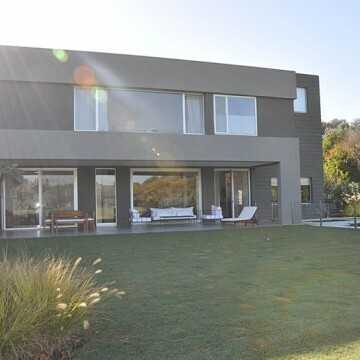 The two Sotogrande-based organizations played a great match filled with good technique and emotions. 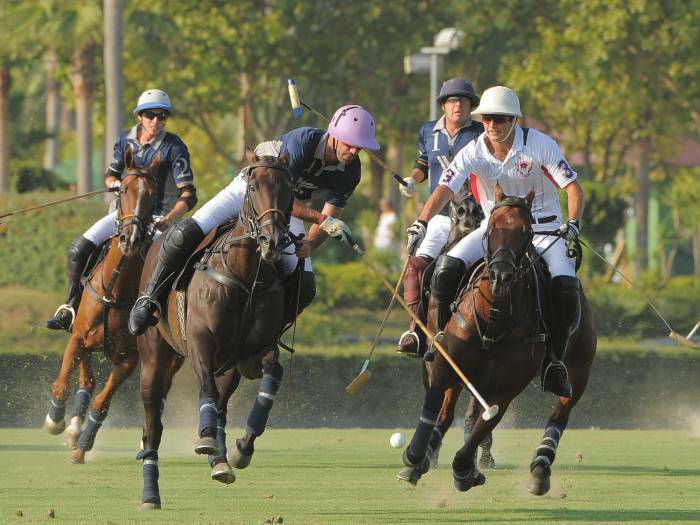 The match had both teams at a very even pace in practically every chukka, alternating the leadership of the game and scoreboard. 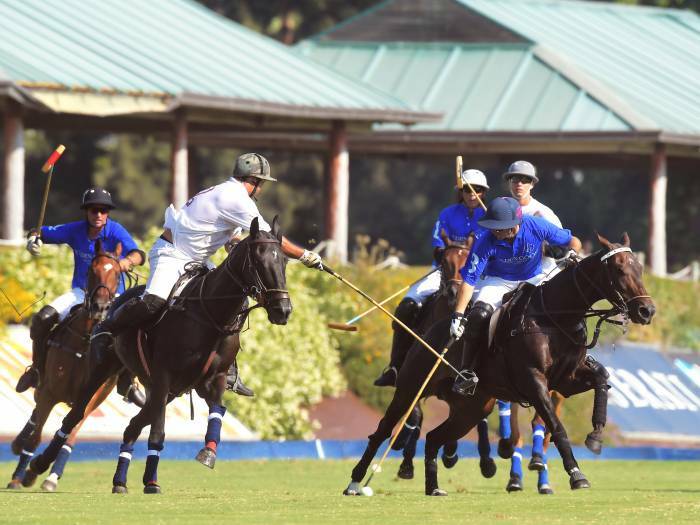 The first two periods were Ayala’s, but from chukka 3, Dos Lunas A&G Banca Privada stepped up and took charge. 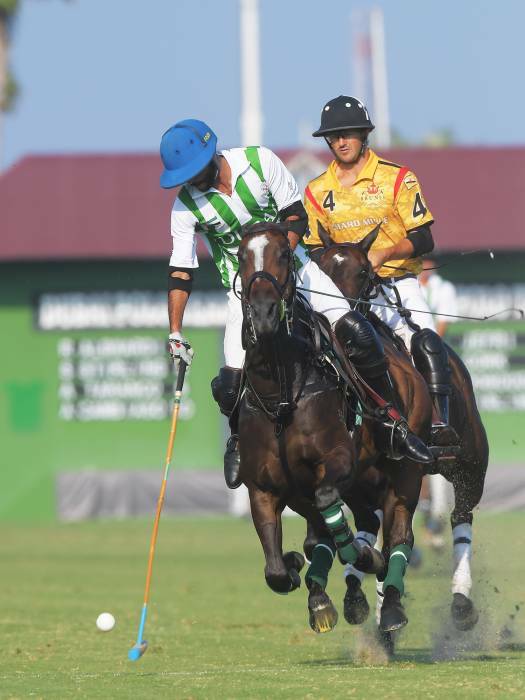 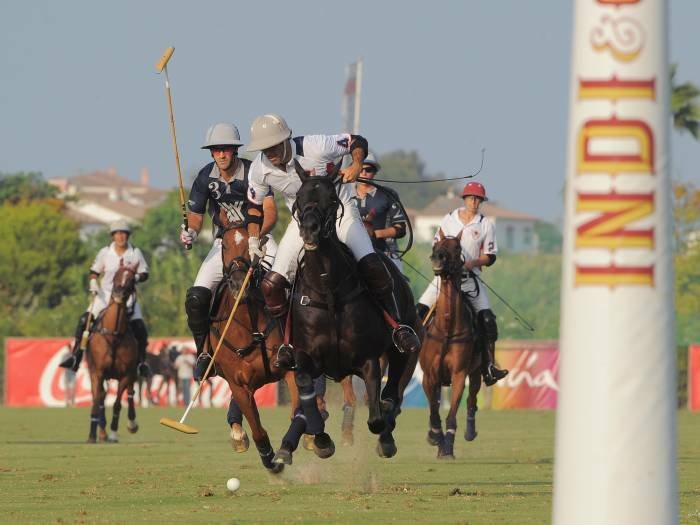 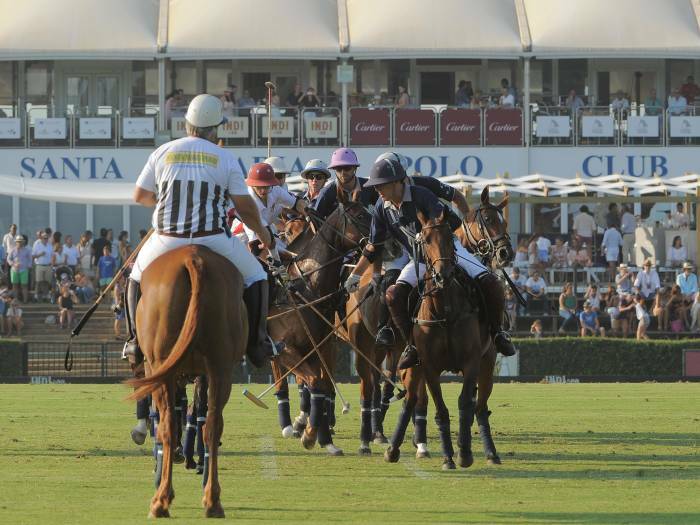 Both teams were even on 10 goals each on the last chukka, and finally it was Ayala with a goal by Ignacio Toccalino (that replaced Nicolás Pieres) the team that took the victory home.